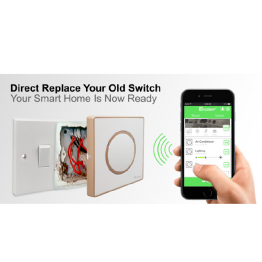 The suppliers of an innovative smart home switch solution will launch a Kickstarter campaign on 6 December, giving investors and consumers a chance to benefit from the exciting new technology. 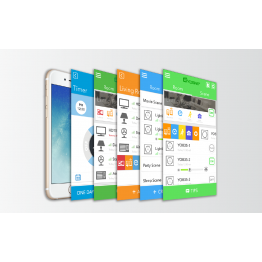 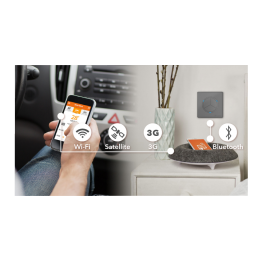 Yoswit’s latest home gadget is the next step in remote home technology. 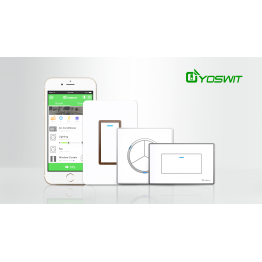 The switch was designed to fit seam..
Operating appliances and energy outputs remotely is an increasing trend, and one that leaders in smart home switch technology Yoswit has refined over two years to offer products that are market-leading yet price friendly method of replacing traditional wall switches..